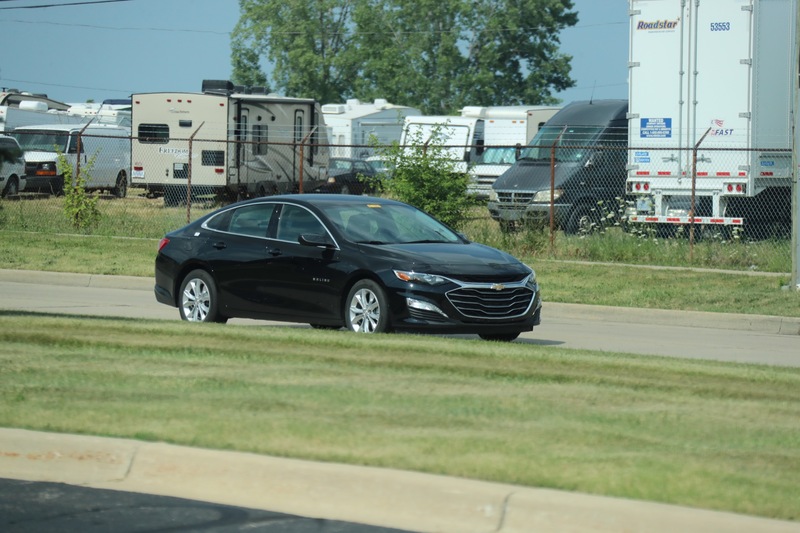 General Motors has introduced the new 2019 Chevrolet Malibu for the first time in South Korea this week, launching the midcycle refresh to the midsize sedan at a special media event at the Inje Speedium racing circuit. 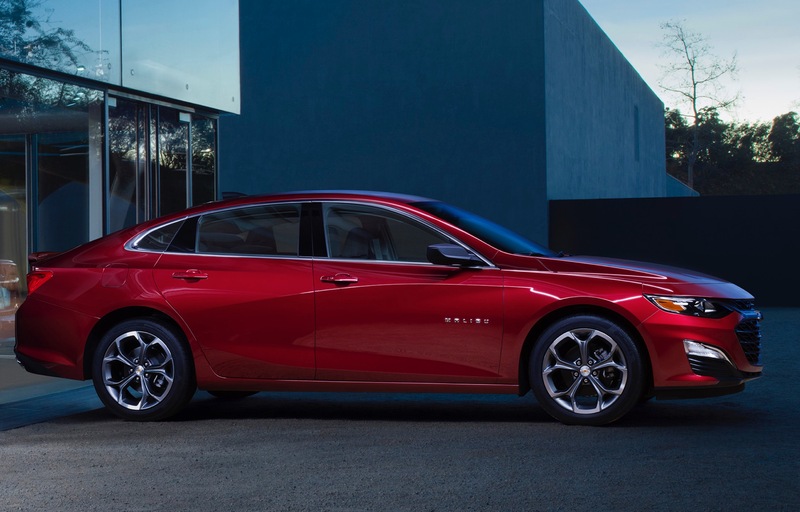 The presentation took place shortly after the debut of the 2019 Malibu XL in China during the recent 2018 Guangzhou Auto Show. 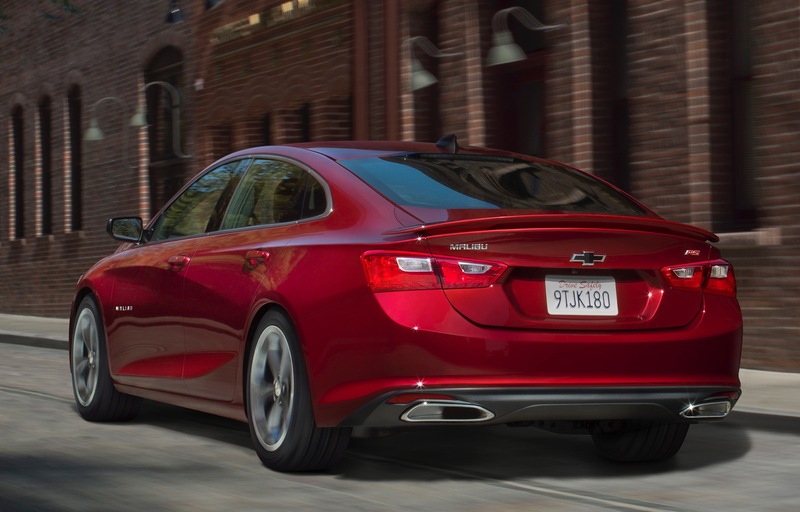 But the refreshed Malibu for Korea comes with a surprise: a new 1.3-liter, three-cylinder turbocharged engine. 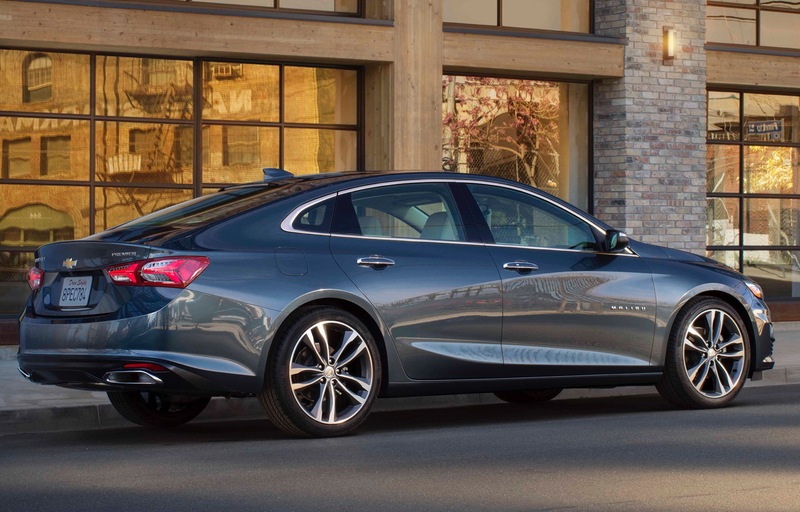 In addition to the updated design and other improvements already seen on the 2019 Chevrolet Malibu in North America and China, the Korean version of the refreshed midsize sedan introduces an all-new, turbo-charged 1.3-liter three-cylinder gasoline engine. 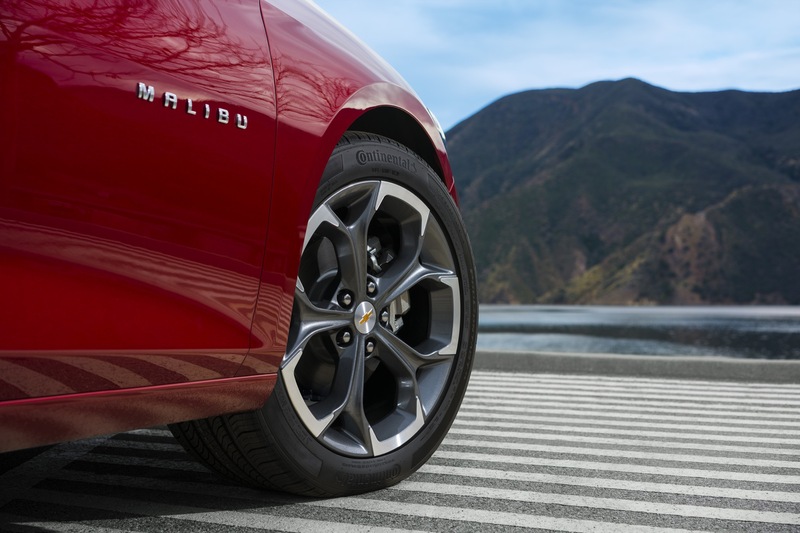 No, that’s not a typo: the midsize Malibu will truly be powered by a tiny three-cylinder engine. 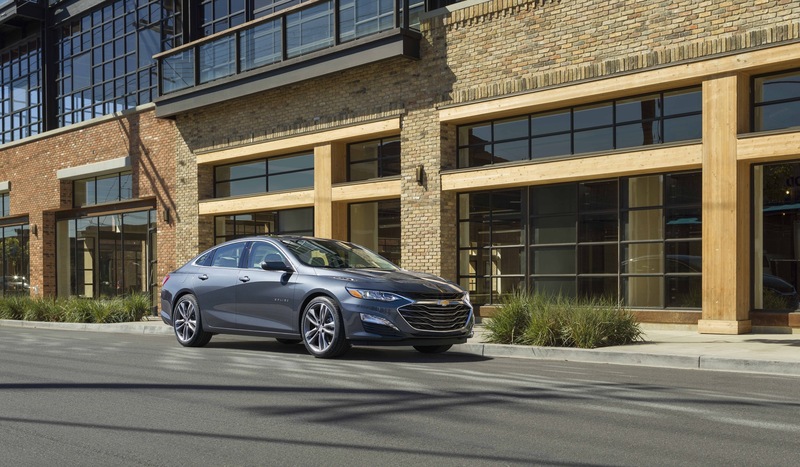 The new boosted three is a member of GM’s next-generation turbocharged engines, which the company claims to be the most efficient of its kind. 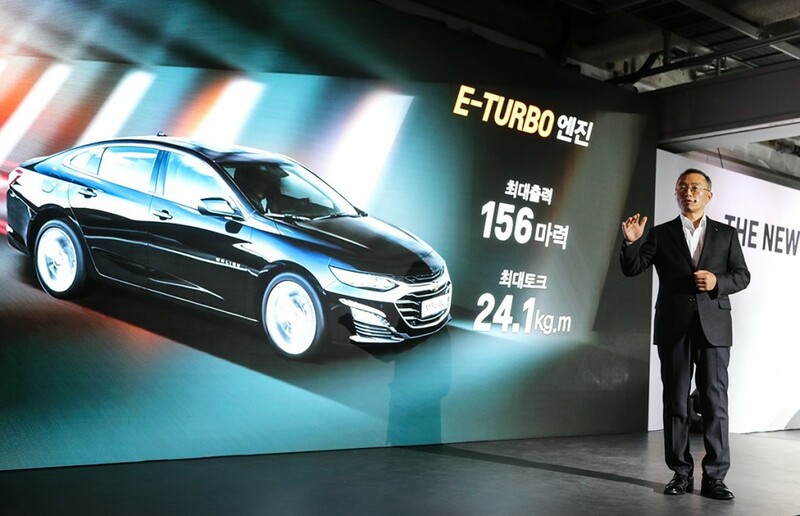 Referred to by GM as “E-Turbo”, the new engine integrates the latest GM engineering technologies to achieve an optimal balance of performance and efficiency, including the use of lightweight aluminum, the inclusion of a new electric water pump that better controls the interior temperature of the engine, an electric waste system that maximizes the efficiency of the turbocharger, and a new electro-hydraulic brake system that replaces the mechanical vacuum booster to reduce the load on the block. An engine auto stop-start system is also present. 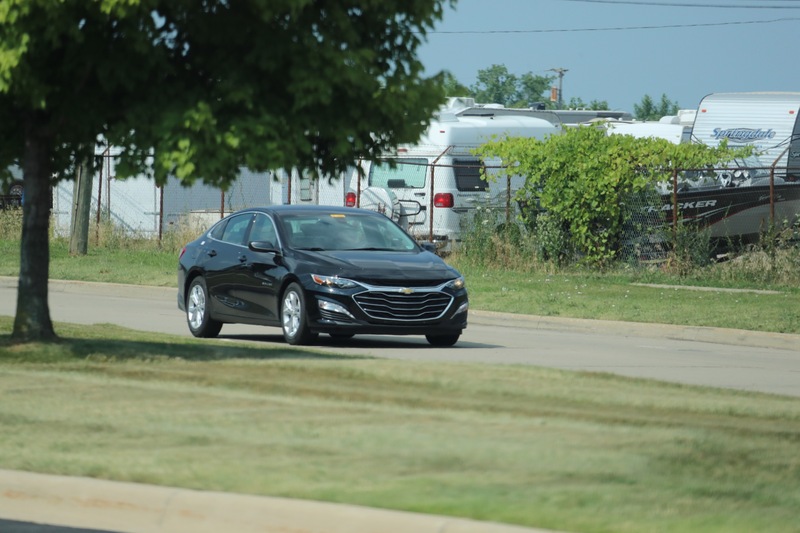 That engine is rated at of 156 horsepower and 174 pound-feet of torque from 1,500 to 4,000 RPM driving the front wheels via a continuously variable transmission (CVT). 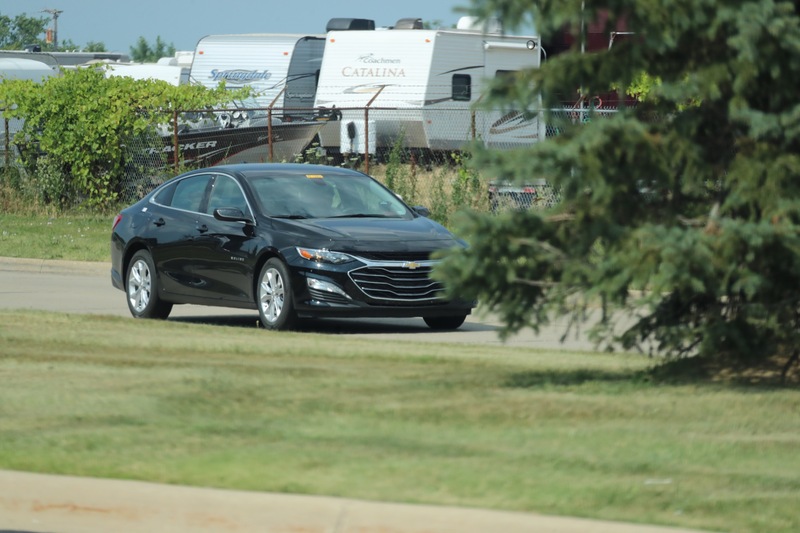 Fuel economy is rated at 14.2 km/l (33.4 mpg) in combined driving, which Chevrolet claims to be best-in-class. 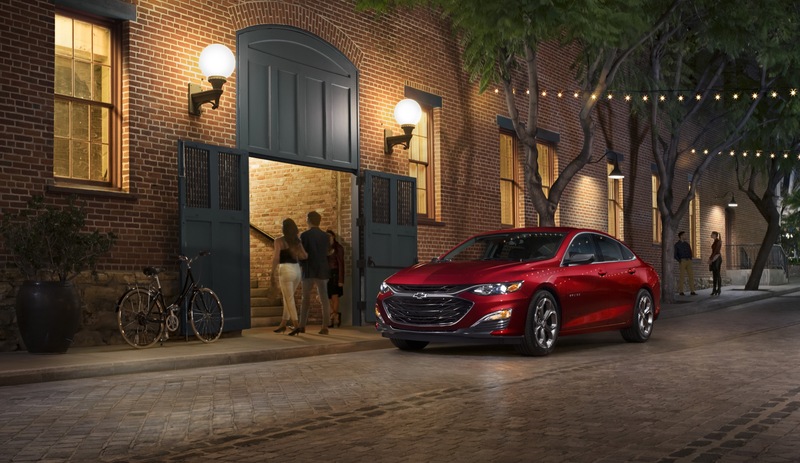 The new 1.3L three-cylinder engine replaces the 1.5L LFV four-cylinder turbo engine, which was introduced for the 2016 model year Malibu as the base powerplant. 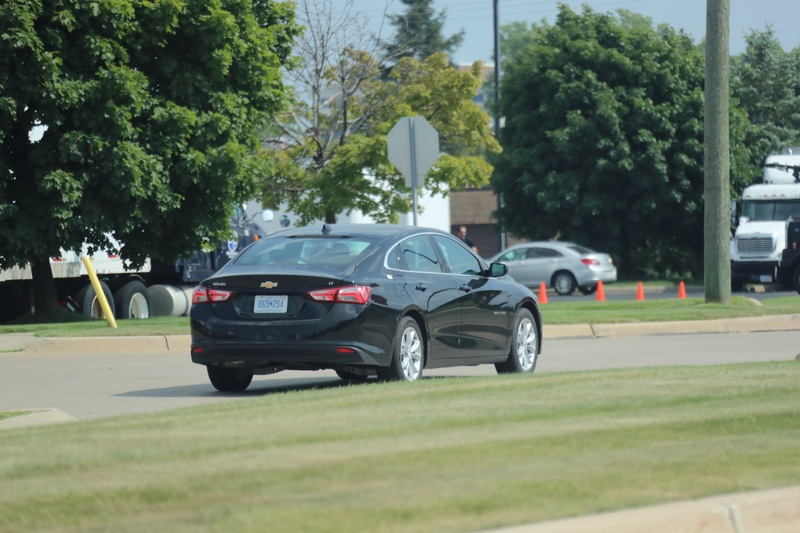 The Malibu sold in China and North America continue to use the 1.5L LFV engine, which is rated at 163 horsepower and 184 pound-feet of torque. 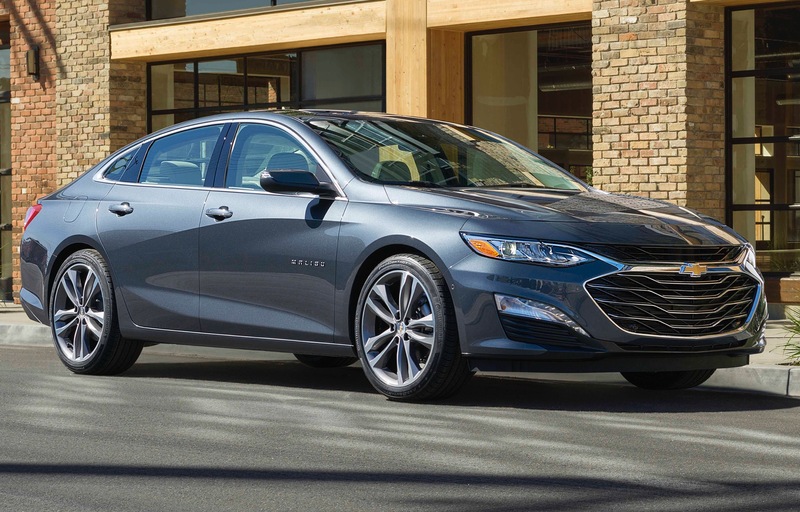 Besides the new, turbo-charged 1.3L three-cylinder engine, the 2019 Malibu is also offered with the 2.0L Turbo LTG and 1.6L Turbo-Diesel LH7 engines in South Korea. 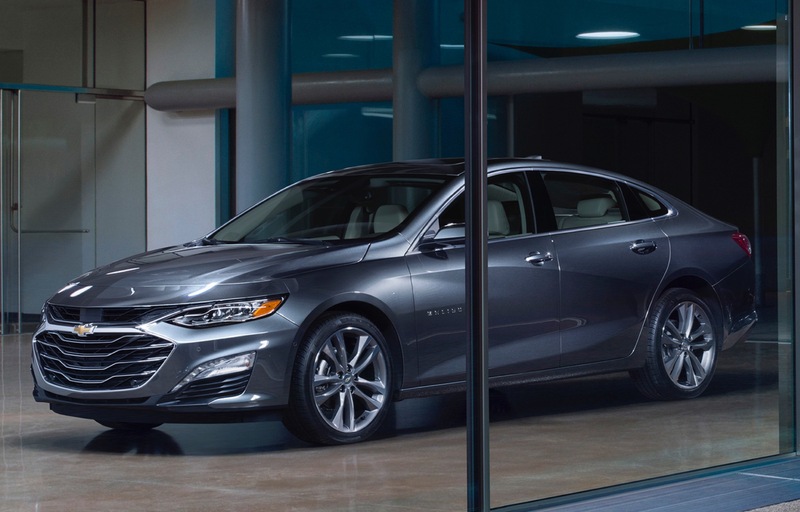 The new 2019 Chevrolet Malibu can already be pre-ordered in South Korea. 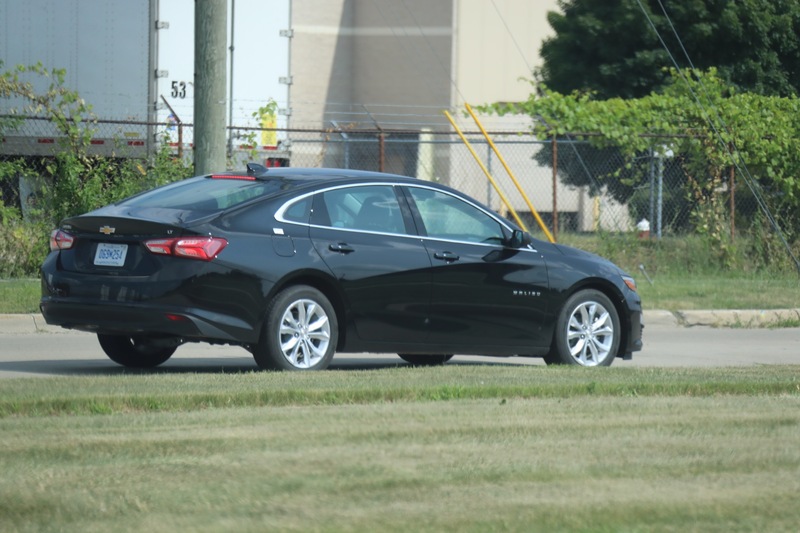 The 2019 Chevrolet Malibu for South Korea is manufactured at the GM Bupyeong plant, which is also responsible for supplying other markets in Eurasia. 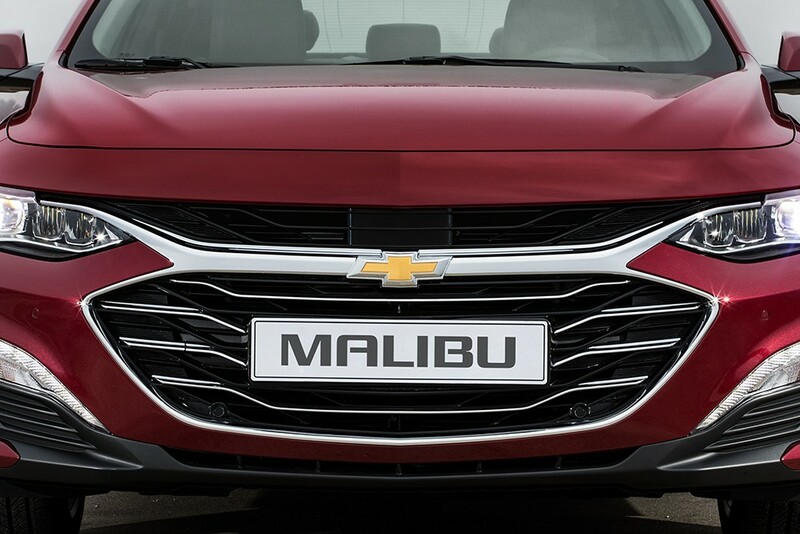 “Beloved by domestic customers with its attractive design and outstanding driving performance, the Malibu evolved again with more stylish exterior design and newly added cutting-edge features,” said Kaher Kazem, GM Korea CEO. 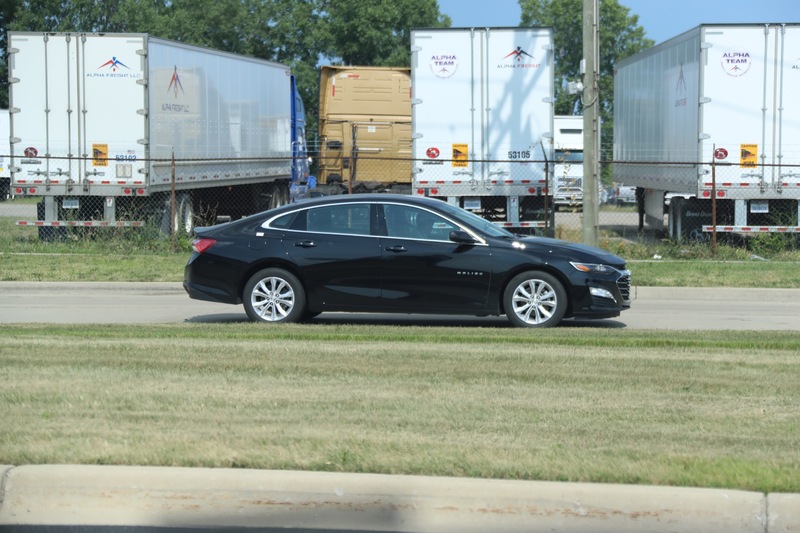 “GM’s latest highly efficient, right-sized turbo engines, in particular, will become the icon of revolution that breaks the existing prejudice against displacement and leads technology trends in the automotive industry,” he added. 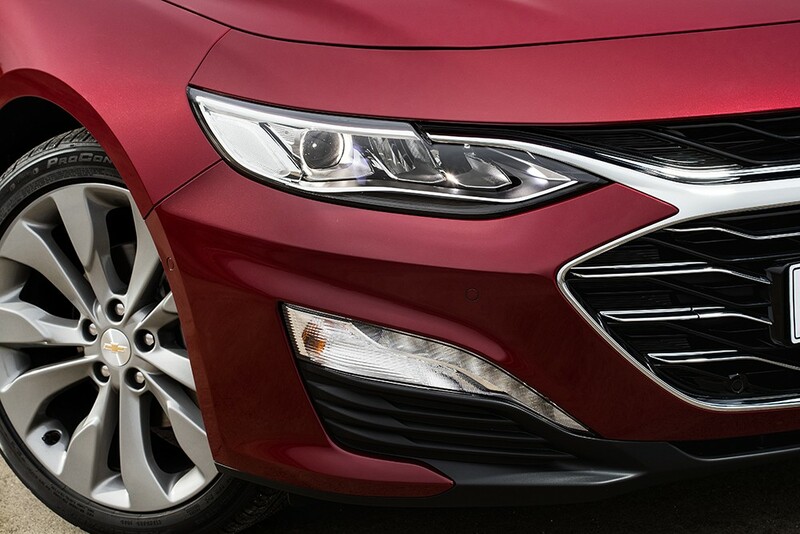 Stay tuned to GM Authority as we bring you the latest Chevrolet news and Chevy Malibu news. Its ok to down size an engine, but when the power to weight ratio falls in the negative manner that does not necessarily result in gains of efficiency. For example. 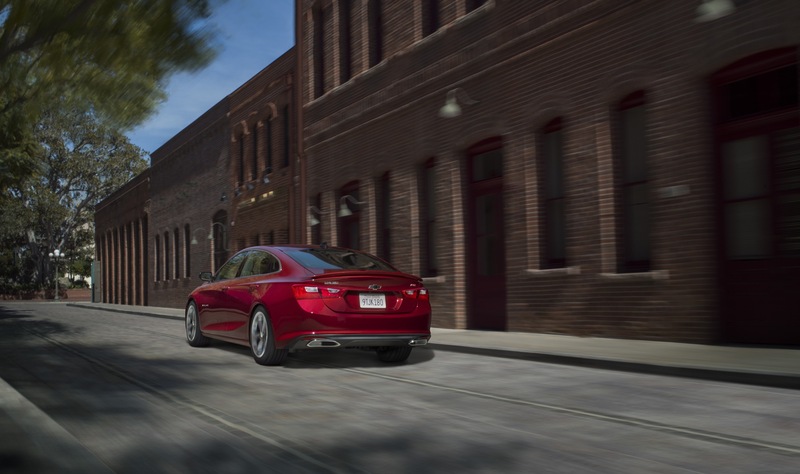 Toyota’s Camry has a 2.5 with an 8 speed that is most efficient engine in the midsize segment to date. So I don’t see the sense in down sizing engines, when a better transmission connected to an already efficient engine, which can result in even better EPA numbers. 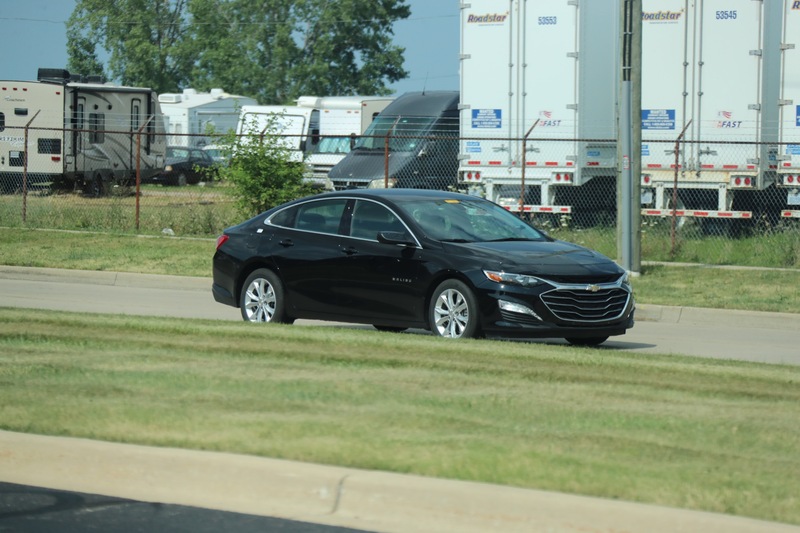 Hence, GM’s 2.5 connected to it’s 8 or 9speed transmission would’ve been better in the current Malibu’s body than the 1.5T. 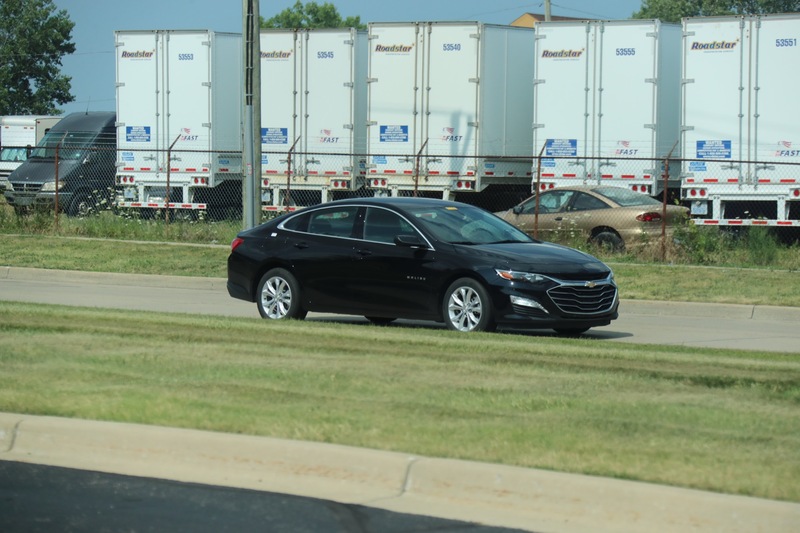 Well even considering that the current 1.5t with CVT Malibu achieves essentially the same mpg as the past gen 2.5 Malibu. If they were to update the 2.5 and mate it to the new CVT, 8 spd, or even the new 9 spd. It would probably get better mpg while having more hp. 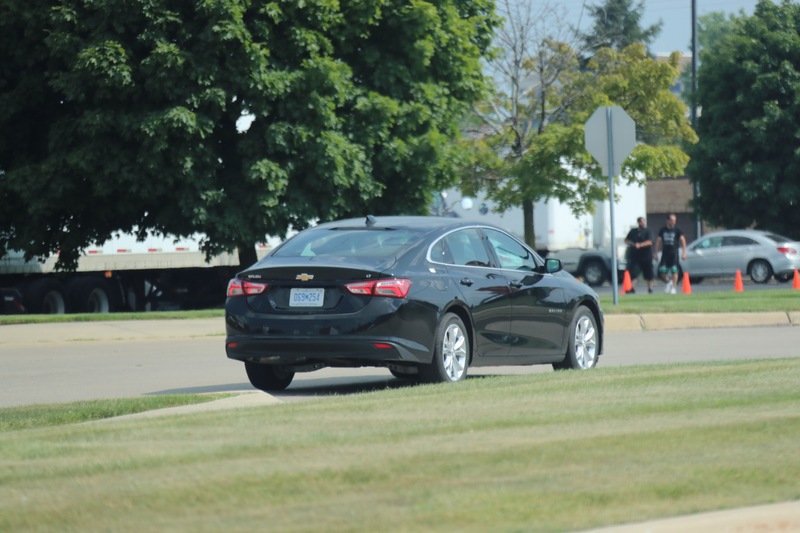 Probably making the Malibu the quickest base engine midsizer in the class. 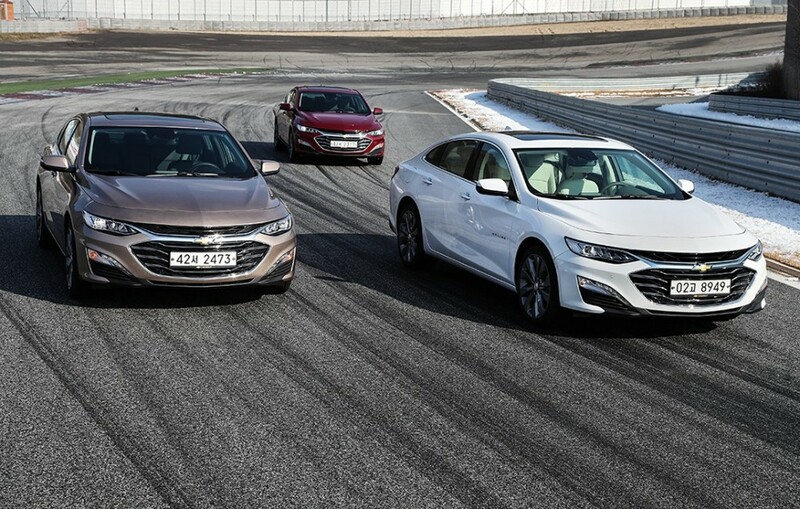 The 2.0t is competitive to the rest of the uprated engines in the class. Why not make the base model competitive? One has to wrap around their head around the fact that there’s a limit to efficiency when moving a specific amount of mass as this is why the Chevrolet Silverado with L3B 2.7L DOHC-4v 4-cyl turbo doesn’t get much better mileage than a Vortec V6 or even a V8. 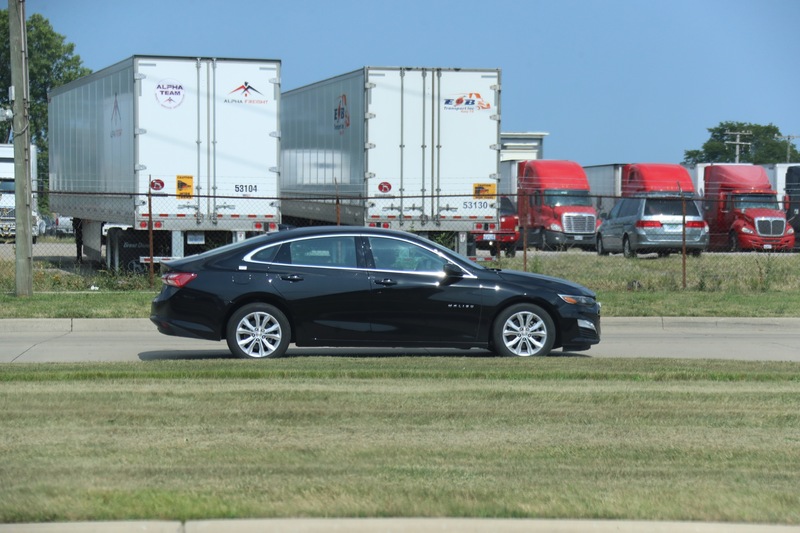 Well what is getting missed by the story and the commenters is engine size tax. 800cc and below 80 Won/cc 801cc-1,000cc 100 Won/cc 1,001cc-1,500cc 140 Won/cc 1,501cc-2,000cc 200 Won/cc over 2,001cc 220 Won/cc. The reason for smaller engines here is purely to make them more affordable to own in many Asian markets that tax by engine size. You will not see it here unless someone like California begins taxing in the same way. I understand all of that but I am think like Tony 91. Why not go with the 2.5 wither the suggested transmissions. 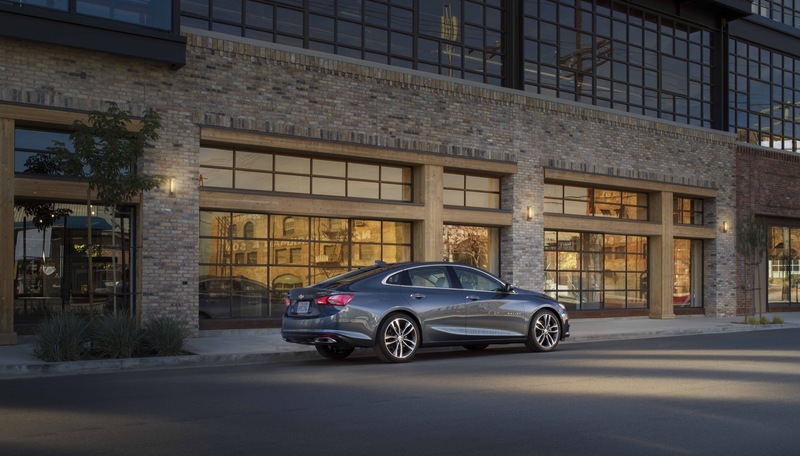 With a NA2.5 you would have less complexity, Possible better performance and gas mileage. Why go with a smaller more complex turbo engine if you only have very small or no gain in performance or gas mileage? 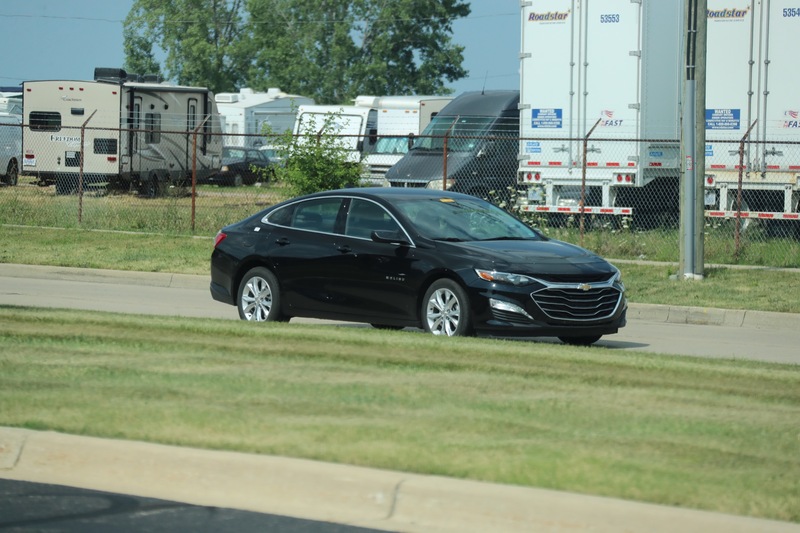 The article states that Chevrolet claims an average of 33.4mpg with combined driving. The LFV, and LTG can’t even touch that. 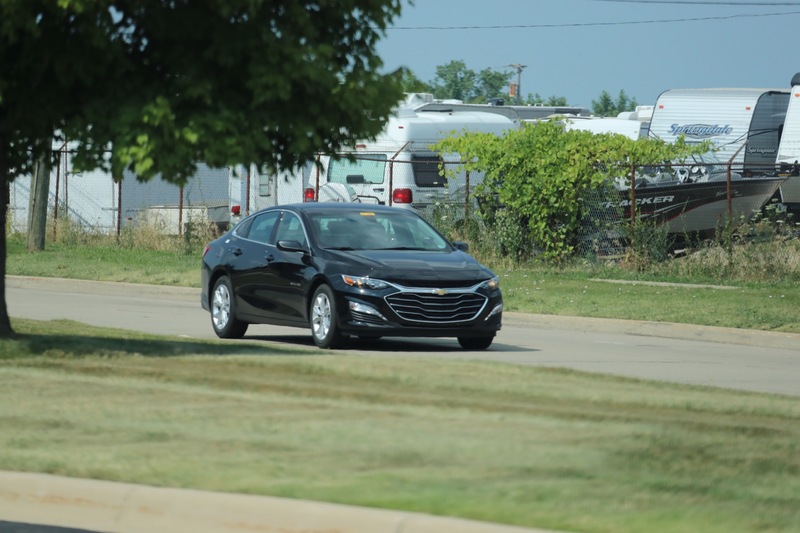 With GM optimizing Turbo Boost early on in the RPM’s, it’ll help the engine increase efficiency while also getting the vehicle going from a stand-still. That’s where MPG drops the greatest. Oh also, I’m sure America at some point will be getting this engine sooner, rather than later. Why? Because a 2.5 is over H3 tax limit in Korea where this is going to be sold. Many Asian markets use small engines wit turbochargers to beat th3 engine size tax limit. It has nothing to do with actual mpg. The rules are the larger the engine displacment the higher the tax on the engine. They keep the size down to keep it affordable for the customer. I can see this engine going into a future Spark or Sonic. Remember Ford has a 3cyl. Ecoboost used in non-US markets. 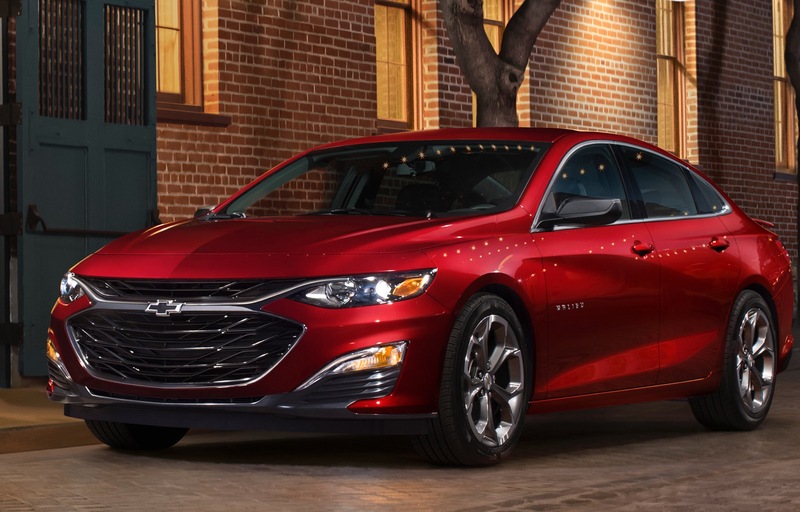 Yes that would make total sense to put an even less powerful engine in a car with the lowest output of any competitor for the US Malibu. 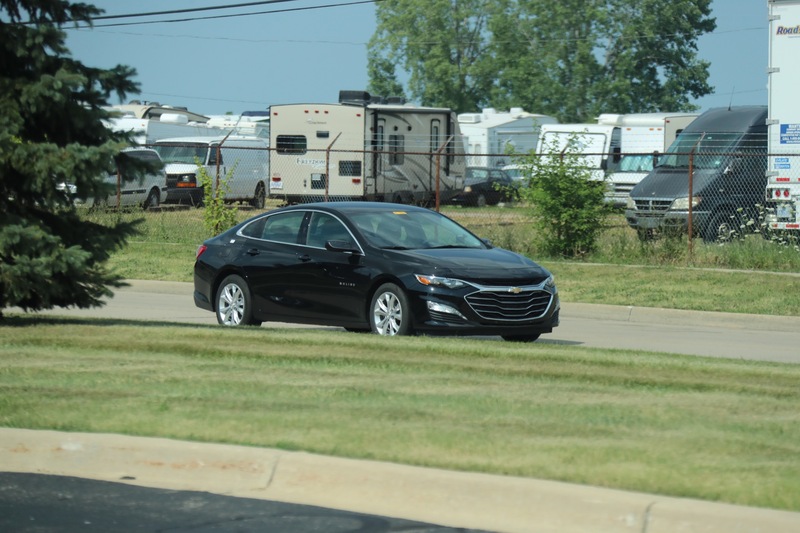 Prediction- In a further sedan culling at GM for 2019/2020 the Malibu and Regal are being canceled for record low sales. The dysfunction and idiotic decisions being made at current GM are mind blowing! 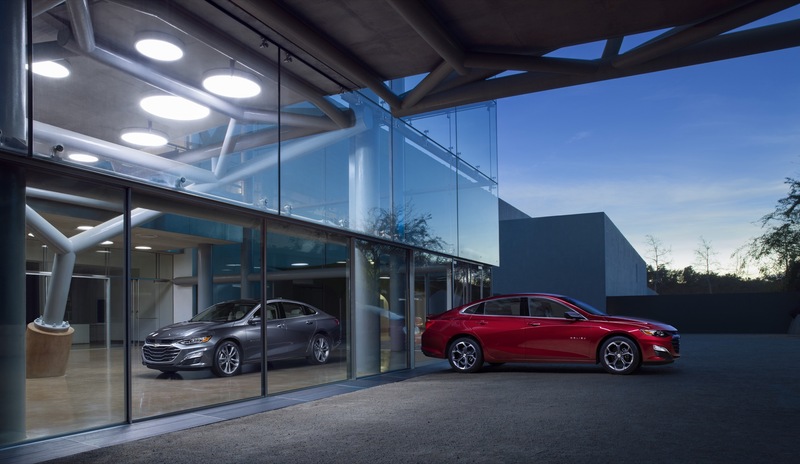 They can keep the tiny engine…and the 1.5 Turbo too. Not really sure, other than to follow and not lead-why the jump to the turbo-four epidemic in this decade. 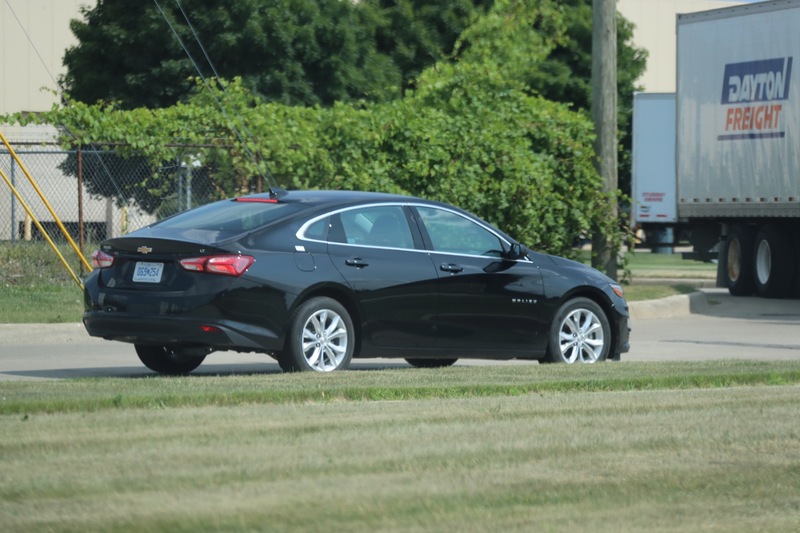 I’d rather the Malibu engine lineup be 2.5 ECOTEC, 3.6 V-6, 2.0T I-4 if we really must, and eAssist. 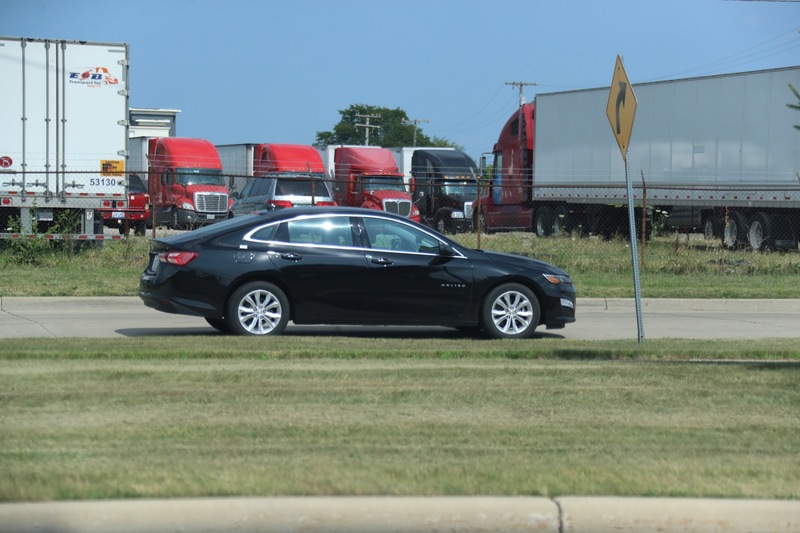 And a NORMAL 6-8-speed automatic…what’s the point of a CVT anyway? I’ll stick with my L-head and three-on-the-tree standard thanks.